The beautiful high-rise condominium complex One Main in Bellevue, Washington offers homebuyers an incredible real estate option with plentiful amenities, an amazing location, and impressive features in every unit. Located at 10000 Main Street in Bellevue, Washington, One Main offers remarkably luxurious living and a variety of floorplans and sizes to choose from. With gorgeous views of the surrounding city and sea, One Main is a truly unique and wonderful real estate option for homebuyers interested in living in Bellevue. Buy a new home at One Main and take advantage of all that One Main and the lively city of Bellevue has to offer. While One Main is certainly impressive and conveniently located, the amenities available at this condominium complex are superb. 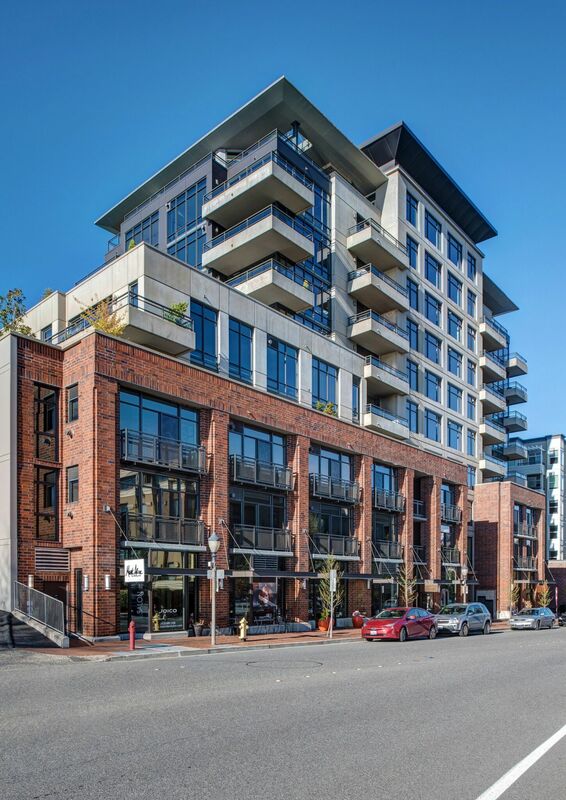 One Main offers homebuyers proximity to many of Bellevue’s fine dining establishments, such as 99 Park Restaurant and Seastar Restaurant & Raw Bar. Shopping opportunities include a number of shopping malls located close to One Main, as well as a variety of boutique and specialty shops offering a diverse assortment of goods and services. One Main offers homebuyers the chance to indulge in the area’s parks, as well as incredible entertainment and nightlife nearby. Living at One Main gives homebuyers the chance to indulge in the incredible amenities the great city of Bellevue offers. In addition to being close to a variety of amenities and attractions, One Main presents homebuyers with an amazing opportunity to own a luxury condominium that fits their needs. With elegant touches like hardwood floors, touchscreen climate control, beautiful balconies, and deluxe kitchens, One Main offers impressive features for homebuyers to revel in. One Main presents both 1 and 2 bedroom units, ranging in size from 703 square feet to well over 2,000, so homebuyers can select the floorplan that best suits their living space needs. Buy a new home in One Main and enjoy luxury living and a convenient location while relishing in the incredible features the units at One Main provide. Those interested in taking advantage of the incredible real estate opportunities that One Main in Bellevue, Washington presents should not hesitate to contact us today for more information or with any questions they might have regarding One Main homes for sale.